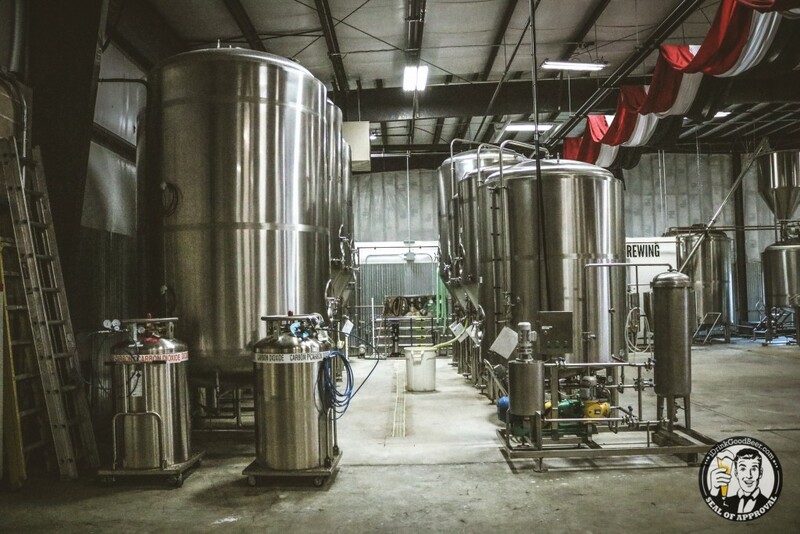 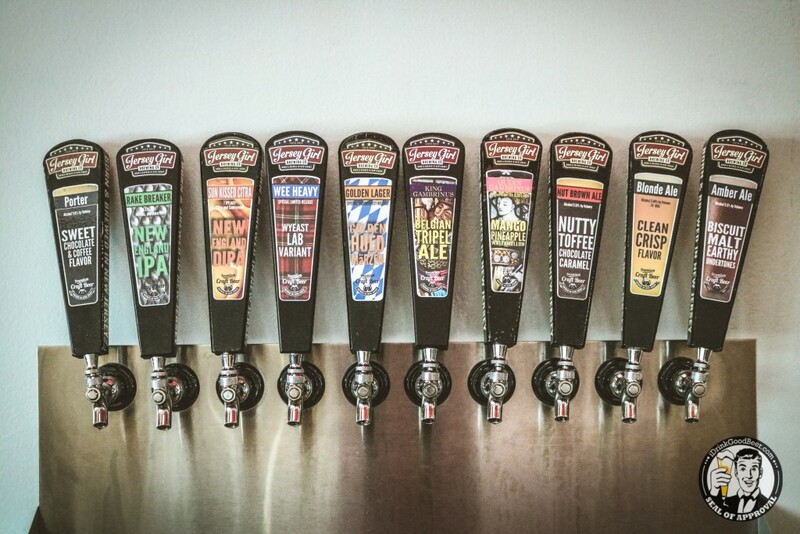 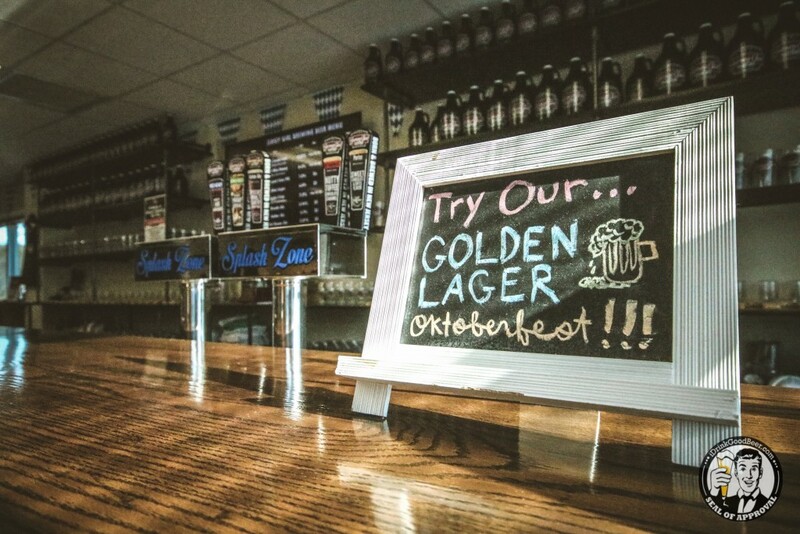 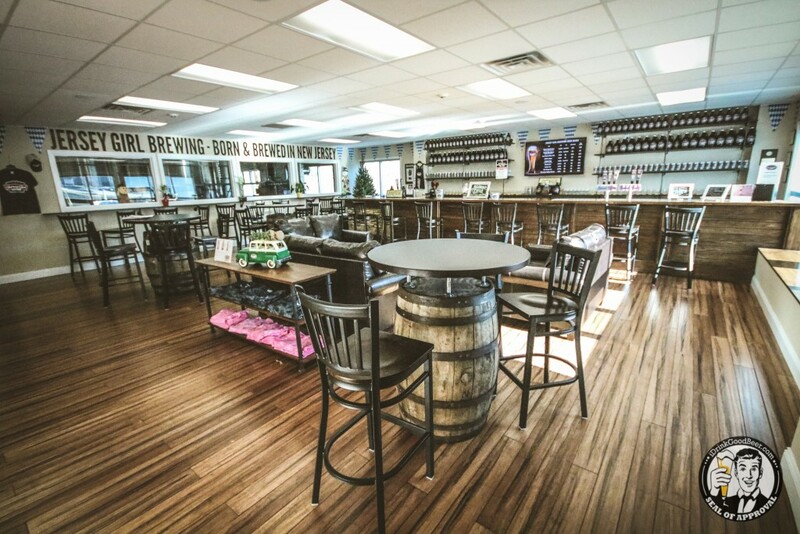 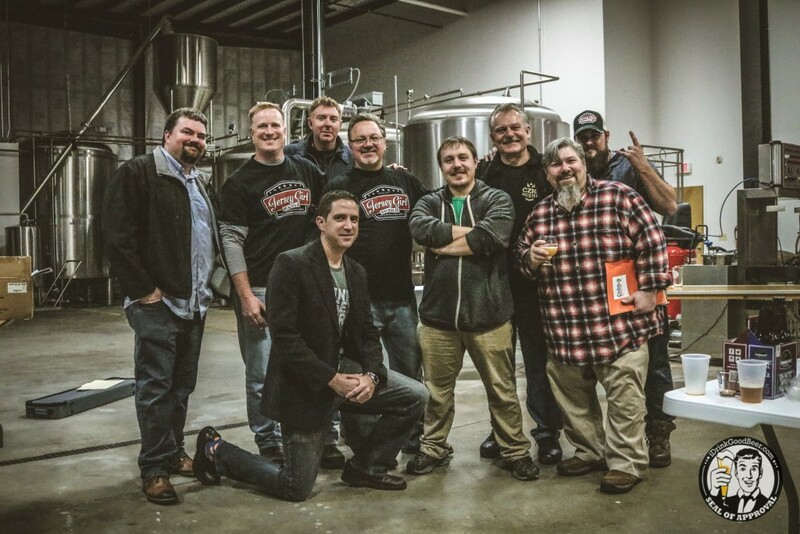 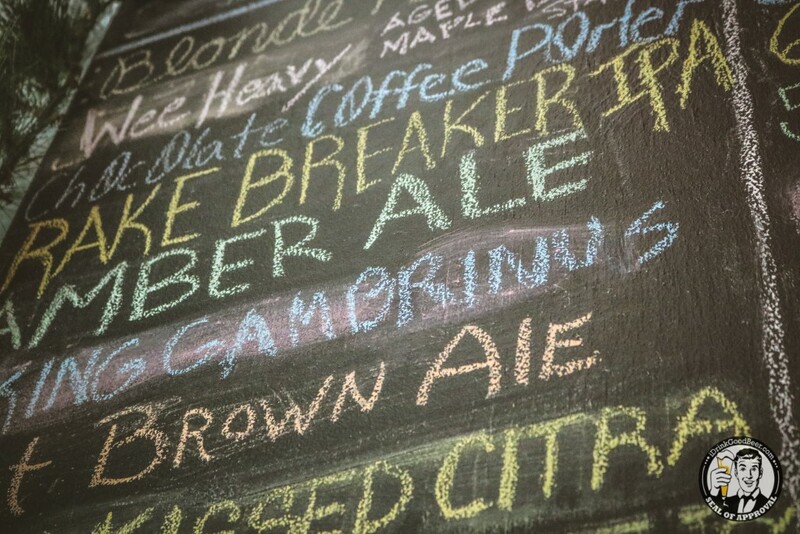 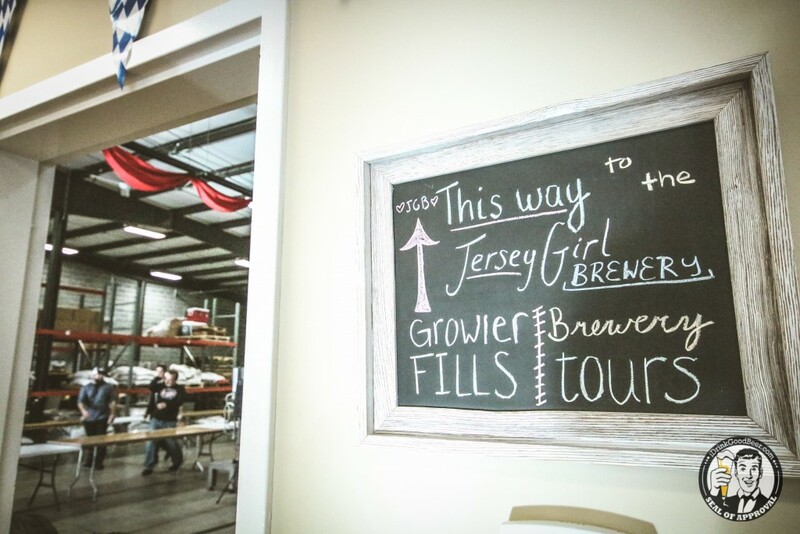 It seems as if Hackettstown, New Jersey has become quite the hotbed for craft beer. 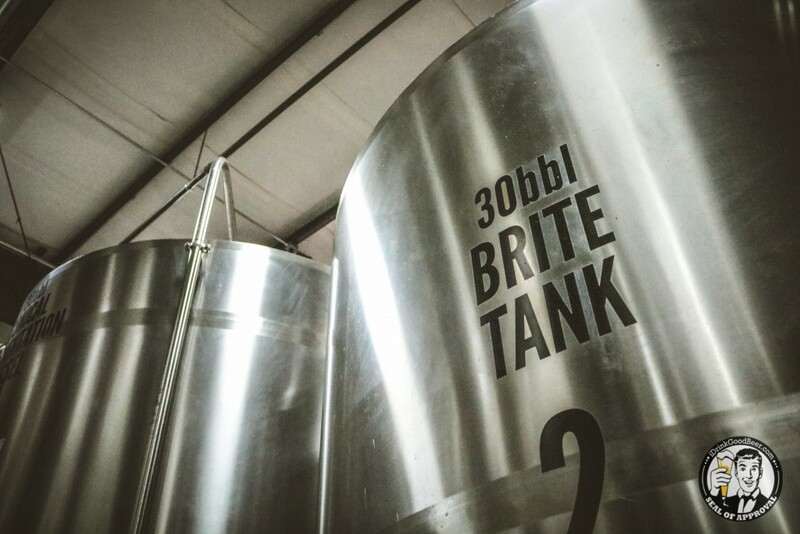 If you’re familiar with the blog, you have seen our features on Czig Meister and Man Skirt. 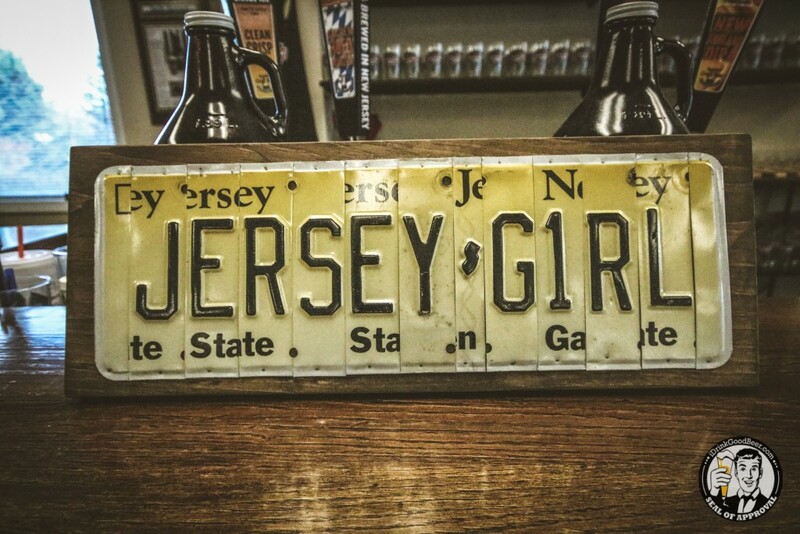 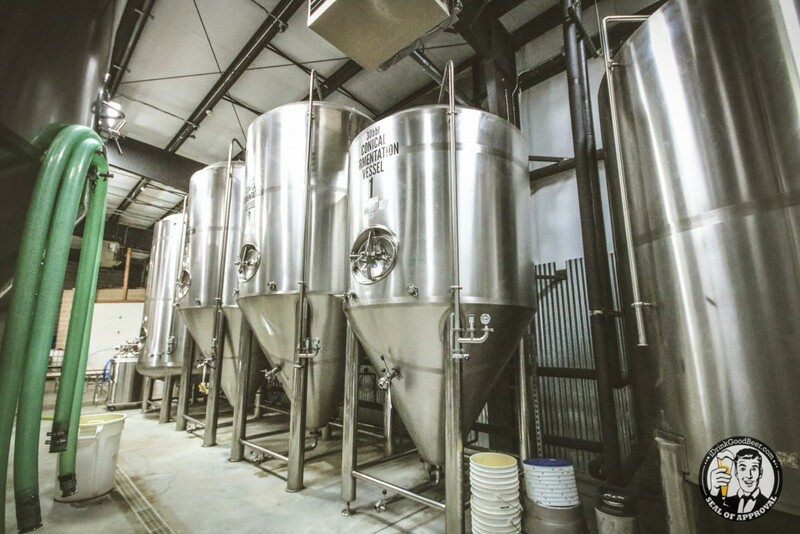 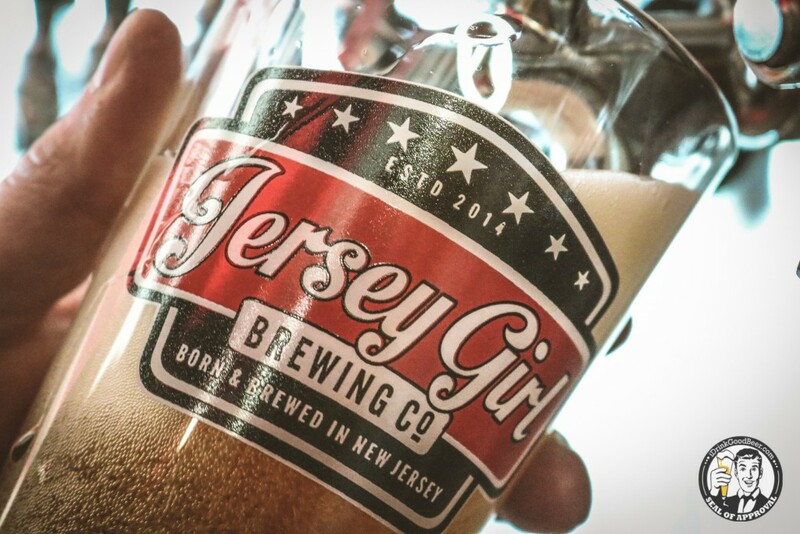 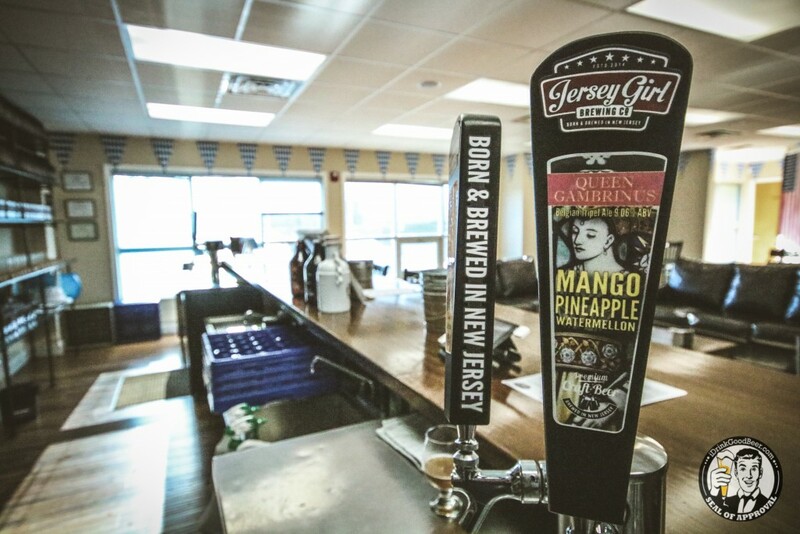 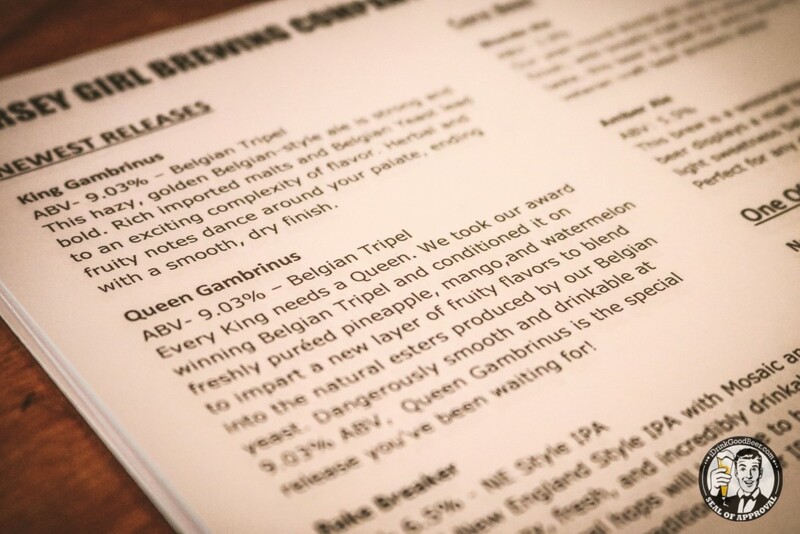 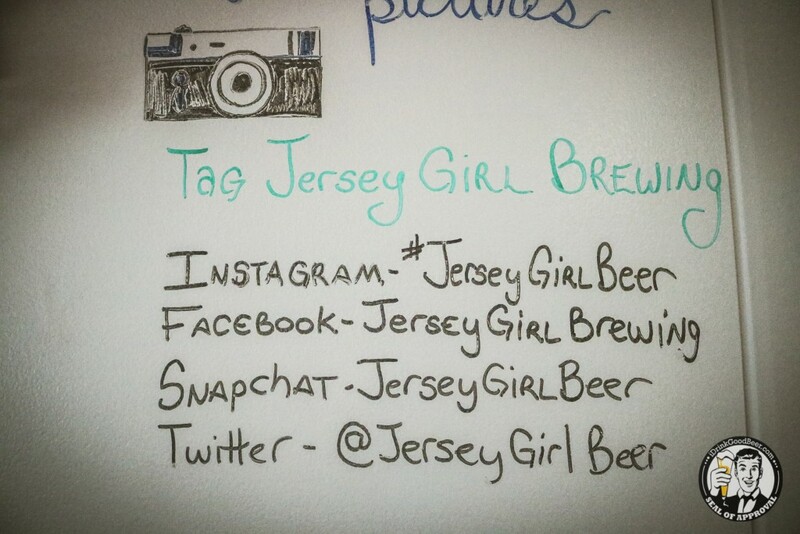 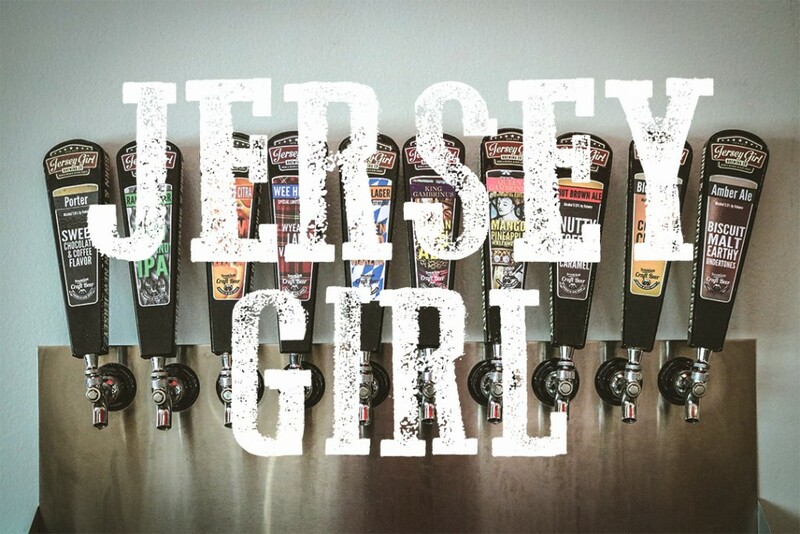 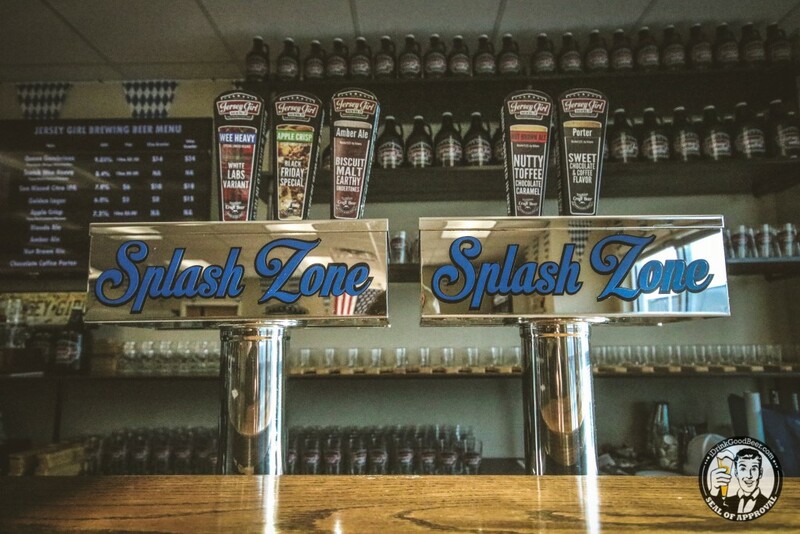 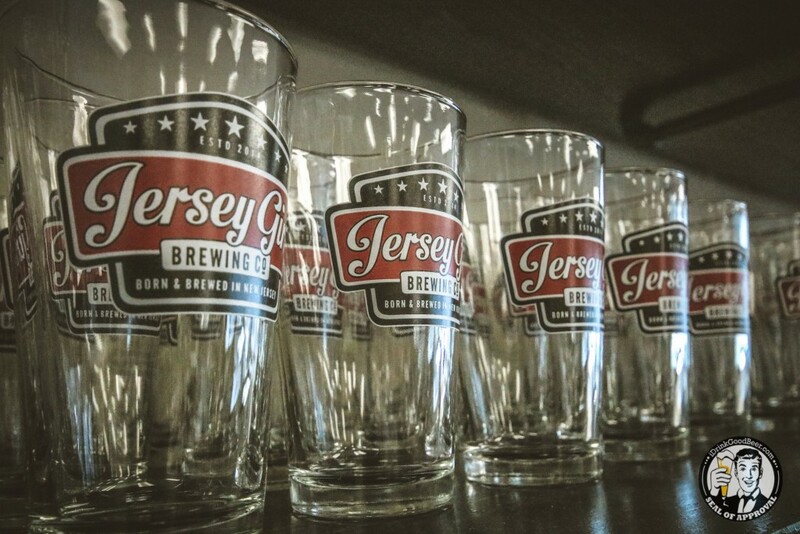 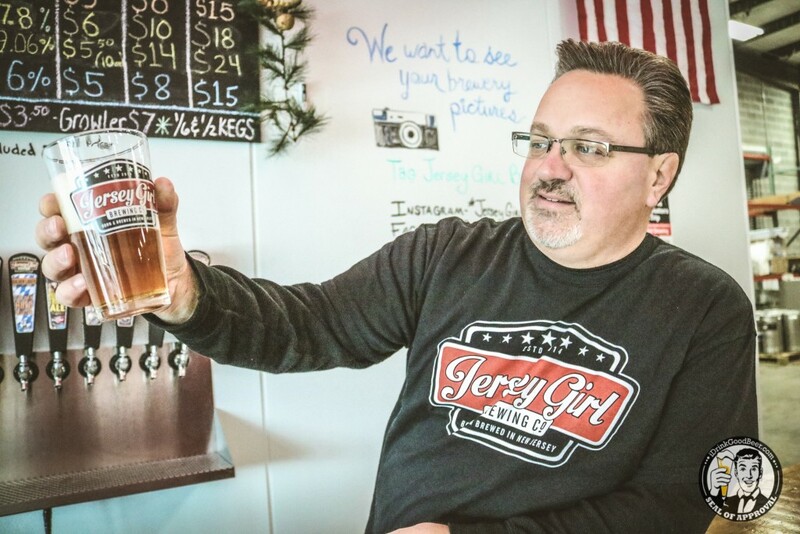 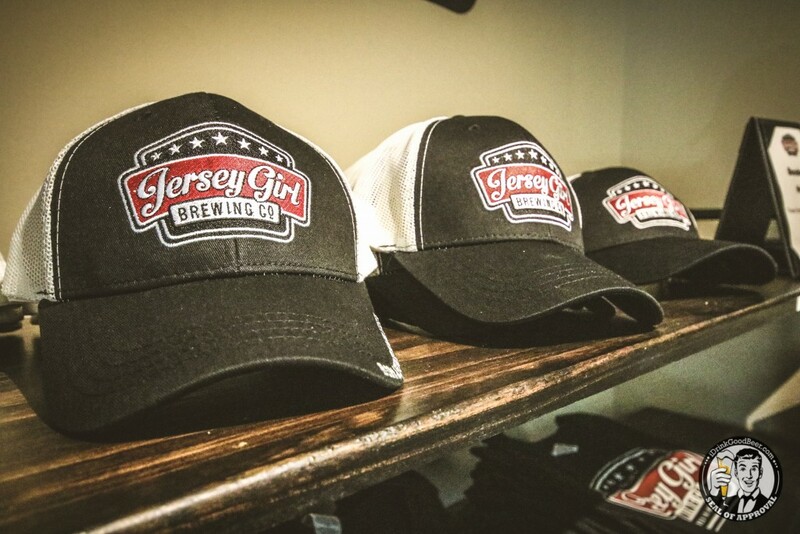 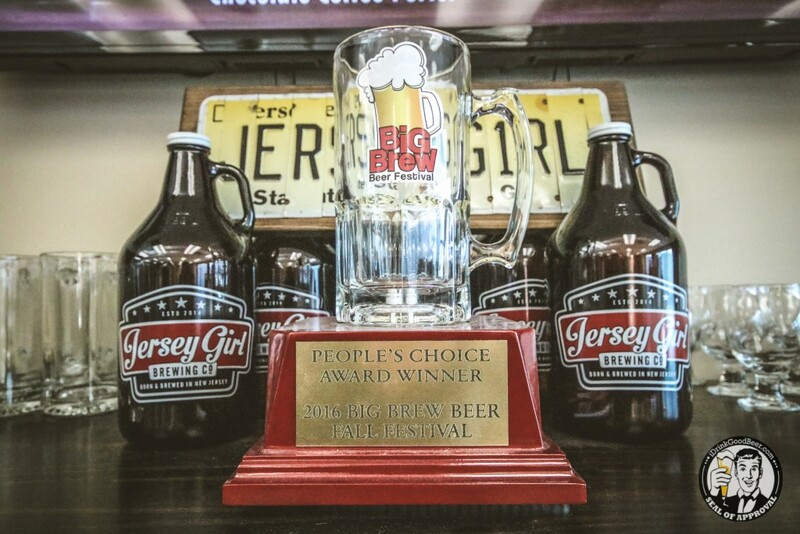 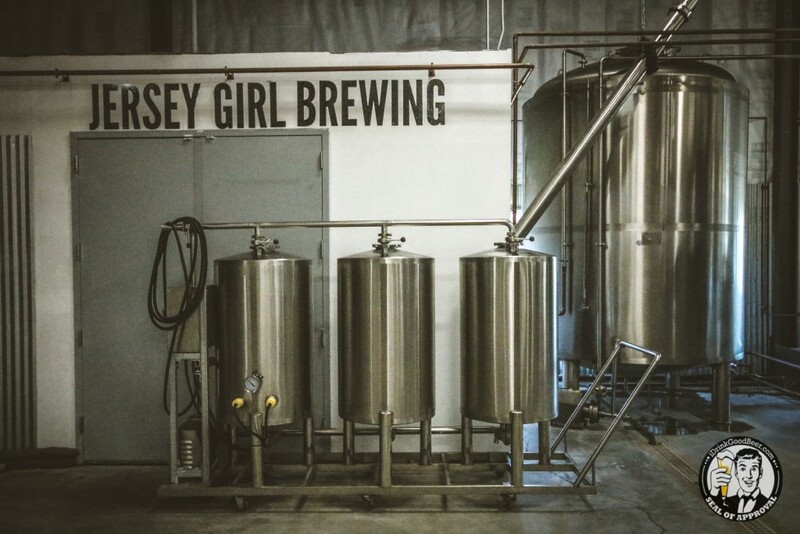 Now it’s time to complete the trifecta with the biggest one in town, Jersey Girl Brewing. 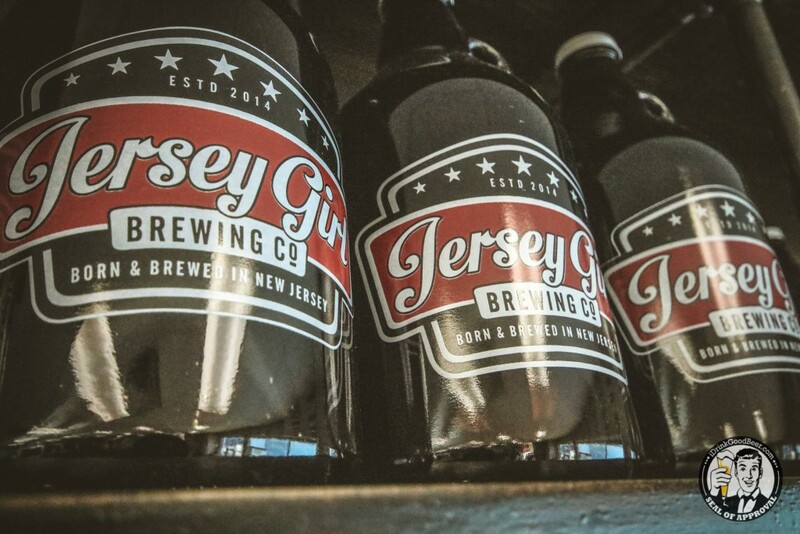 Opening it’s doors 8 months ago, Jersey Girl is doing quite well. 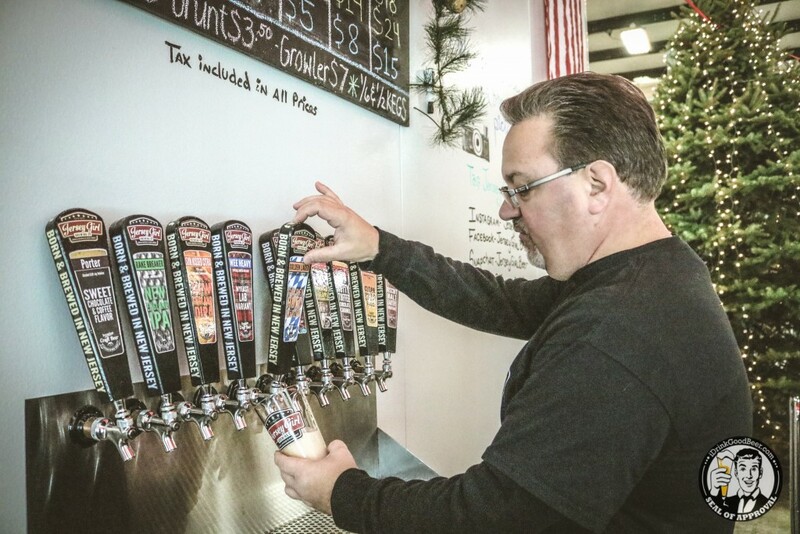 They are grabbing handles all around the state and continue to grow rapidly. 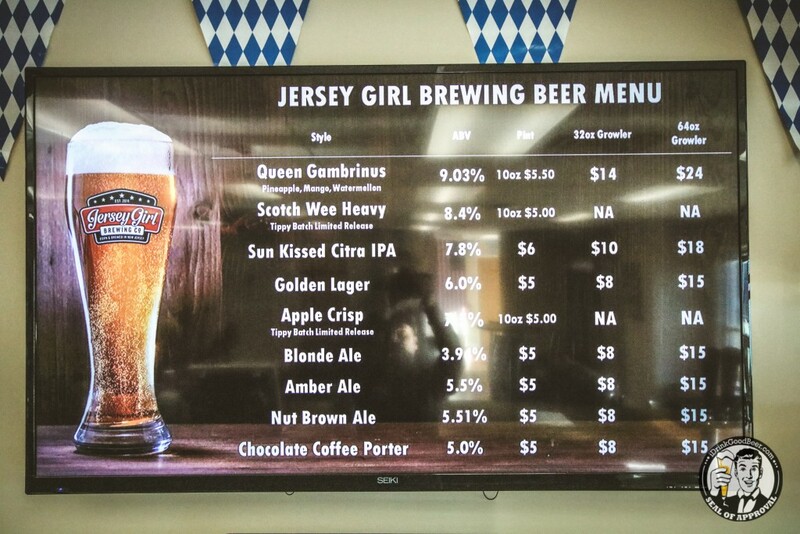 The beers are great too. 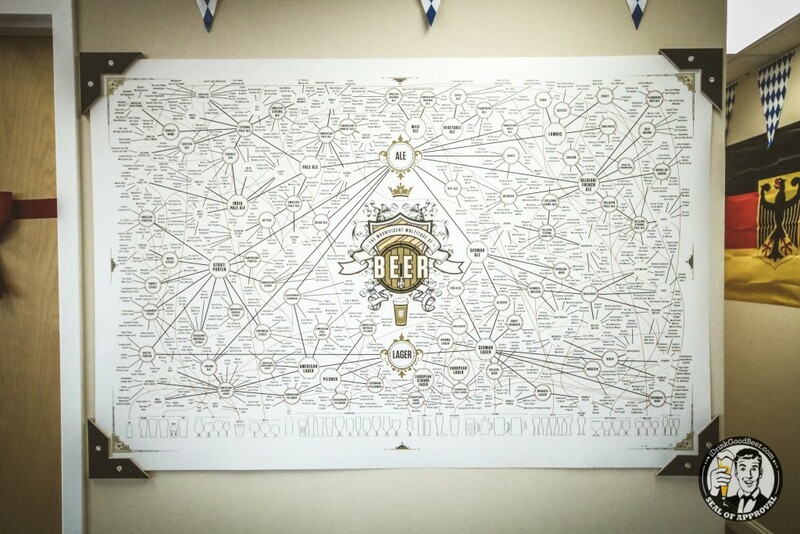 Nothing over the top with most of the portfolio being approachable for experienced and novice drinkers a like. 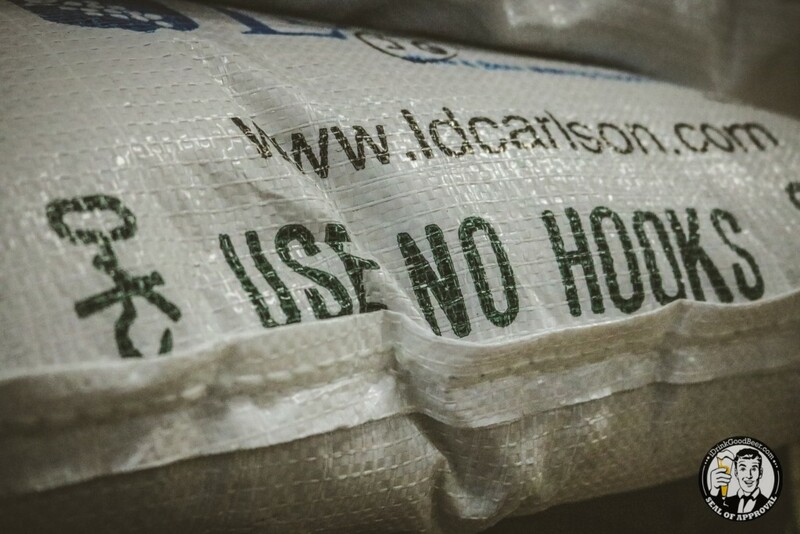 Enough talk though. 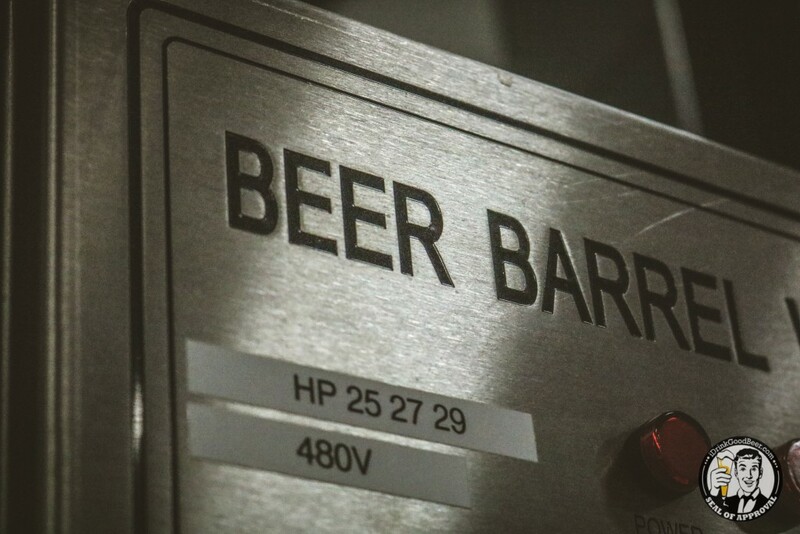 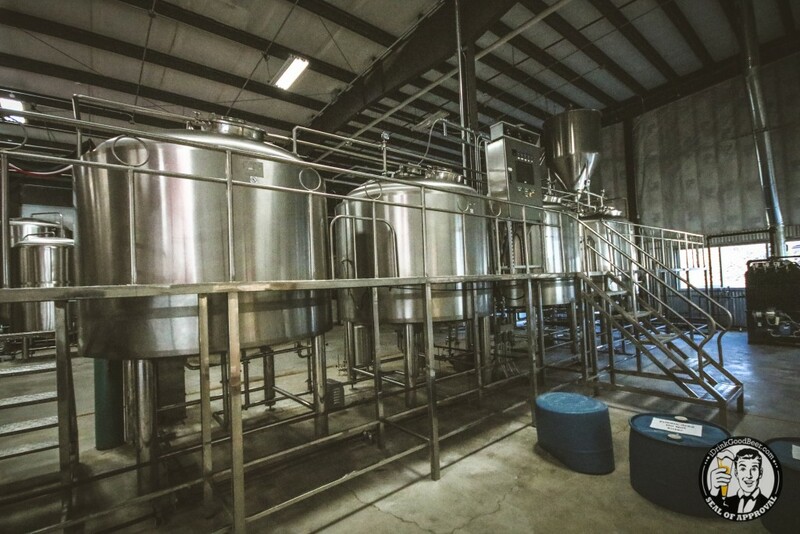 It’s a good looking brewery so let’ check it out.